During this wintry weather I had the chance to talk with Leah Upchurch who will be dancing the role of Lilac Fairy in our upcoming performances of Sleeping Beauty on March 14th at 2 PM and 7:30 PM at the Sandler Center for the Performing Arts in Virginia Beach. 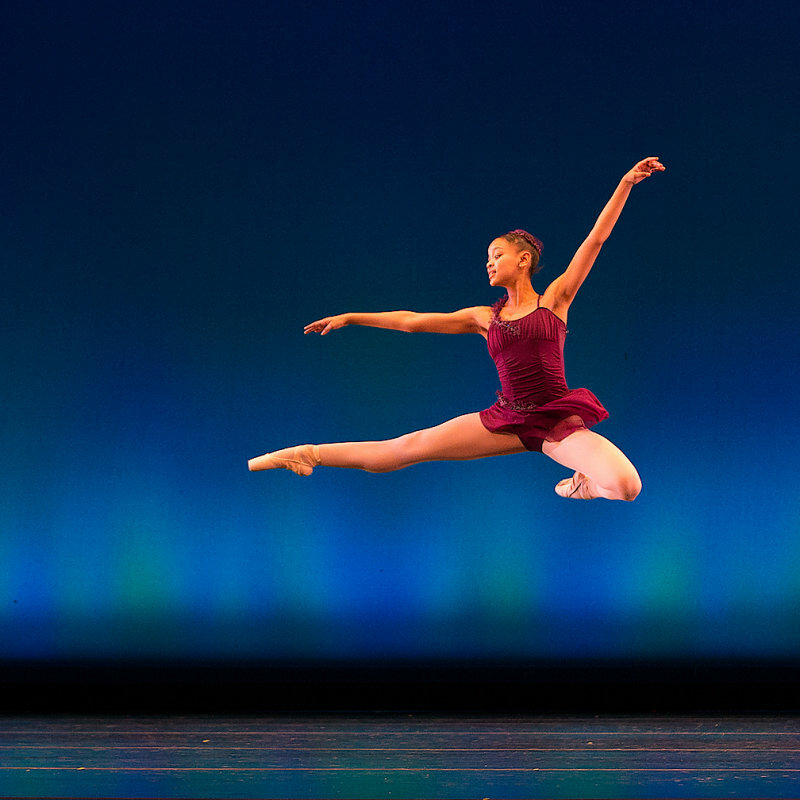 Leah is a BVI company member and has grown up performing with BVI. It doesn’t seem too long ago that she was Clara in the Nutcracker. When Leah dances you can’t help but be taken with the joy and grace that she emotes. Read this interview and you’ll see what gives Leah that special spark. Now at almost sixteen, she has had many experiences that have made her want to become a professional dancer. She’s trained for three summers at The School of American Ballet in New York City where she was taught by the same people who danced in the Nutcracker video she loved when she was two. Leah has also taken many master classes with Alvin Ailey Dance Theatre, Dance Theatre of Harlem and American Ballet Theatre. Being cast as the Lilac Fairy in Sleeping Beauty is a big step in her journey to become a professional dancer. I asked Leah about being chosen for this iconic role and, not surprisingly, she focused most on the challenges of the role and how she plans to meet them with her usual beauty, style and grace. What do you think will be the biggest challenges for this role for you?